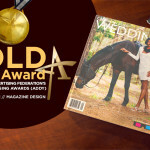 Caribbean Belle WEDDINGS is the only award winning wedding magazine in T&T. It features real weddings, decor, venues, dresses, and a range of vendors, to help make your day perfect! 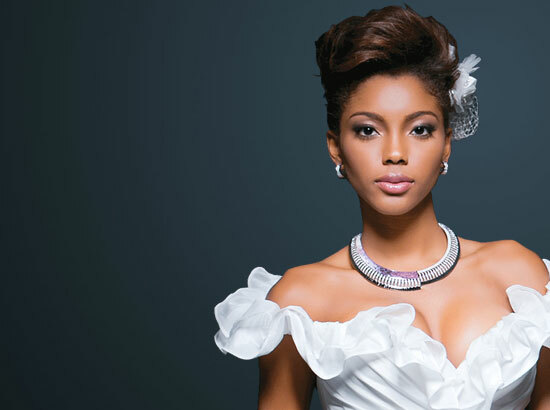 Caribbean Belle WEDDINGS and Caribbean BELLE (fashion/lifestyle) magazines are products of Safari Publications Co. Ltd. (safaripublications.com) and its sister company Eniath’s Printing Co. Ltd. based in Trinidad and Tobago.